It’s been a strange kind of season, on and off the pitch, so far. With Chelsea’s fortunes fluctuating on the pitch, under the managerial acumen of, probably, the most unpopular occupant of the hot-seat since one Rafael Benitez, there have also been some shenanigans behind the scenes. Sadly, our owner, Roman Abramovich, hasn’t been able to enter the country due to the government going way over the top with regards to a refusal to grant him a visa. 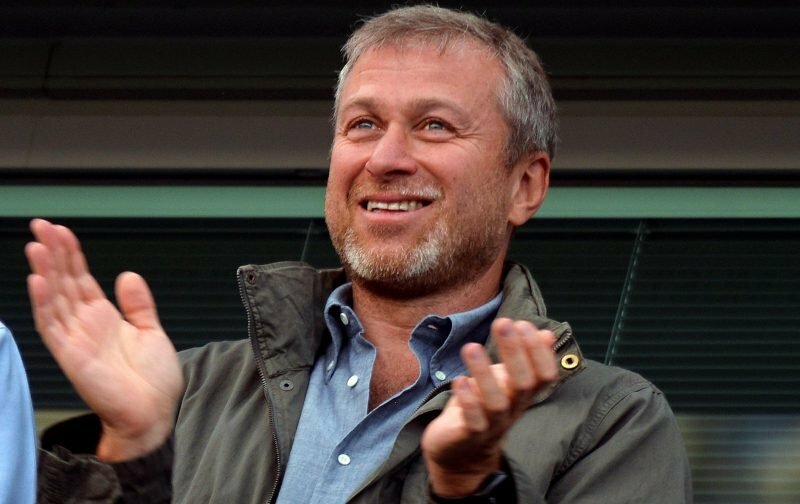 Subsequently, it’s hard to gauge whether Roman’s interest in the club remains as intense as in previous years or whether the governments’ intervention in his lifestyle has peeved him off enough to consider selling Chelsea Football Club. As a result, speculation has once again appeared in the media, this time courtesy of the news source, the Times, inferring that the richest man in Britain, Sir Jim Ratcliffe, is looking at buying the club of which he is a season ticket holder. However, Ratcliffe who has recently completed the purchase of the cycling outfit Team Sky isn’t prepared to pay the £2.5 billion price he’s supposedly, been quoted. Now whether or not a change of ownership is on the cards remains to be seen, but, here at Vital Chelsea, we’d like to know if you think Roman’s tenure as our owner is set to end and if so is Sir Jim Ratcliffe somebody who get your approval? 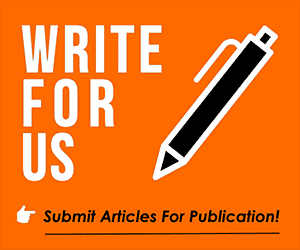 Simply drop your viewpoint into the comment facility beneath this article. theres no doubt standards have dipped alarmingly at the club,lets face it , a few years ago the club wouldent have touched the likes of sarri with a bargepole yet we had the farcical sight of Chelsea almost begging him to take over last year, funny how none of the big European clubs were headhunting him though! so yes I think his and abramovich’s time are well and truly up and he should sell the club. When politics get involved sports it always ends up a huge mess. The UK Government’s position towards Russia is well published in the press and therefore anyone connected with the current Russian leader is not welcomed in our country, never mind if he invested billions! So this is not a surprise at all and I suspected from last year that it was coming to that and of course selling the club to an English billionaire will benefit the club immensely a stark contrast to the present ownership. The sooner the Club is sold the better for our Chelsea and everyone involved. We don’t need a new owner, we need a professional & competent manager. Sarri should be shown the exit door together with his overhead bin luggage called Jorghinho. I want a Chelsea fan as our owner, that way they will care about the club in the same way as I do. No owner is ever going to get every decision right and I am certain Roman knows he’s got some wrong but come on, the trophy haul proves that he has got a hell of a lot right. However if, for whatever reasons he wants to sell, then it’ll be ‘the King is dead, long live the new King’ and may his God guide him to make good decisions for the great love of we fans lives. that is what the British people want an indigenous individual to handle the club, all we need at this time is a change of coach sarri should go rest please. British always involved it policy in sports especially in football which is very bad.football is peaceful and peace maker globally. just image the world without football and other sports. what do you think the world could be? if Roman feel selling the club fine but I bet you if British person buy it ,Chelsea will not prosper like Roma’s time because they don’t spend on football like Arabs,Russia and America.